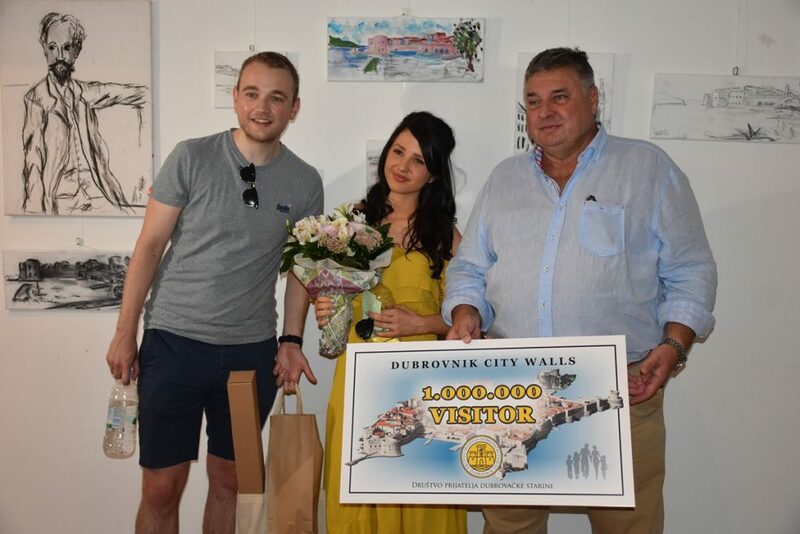 Denis Orlić, the president of Society of Friends of Dubrovnik Antiques greeted the lovely couple, wishing them the pleasant stay in Dubrovnik. 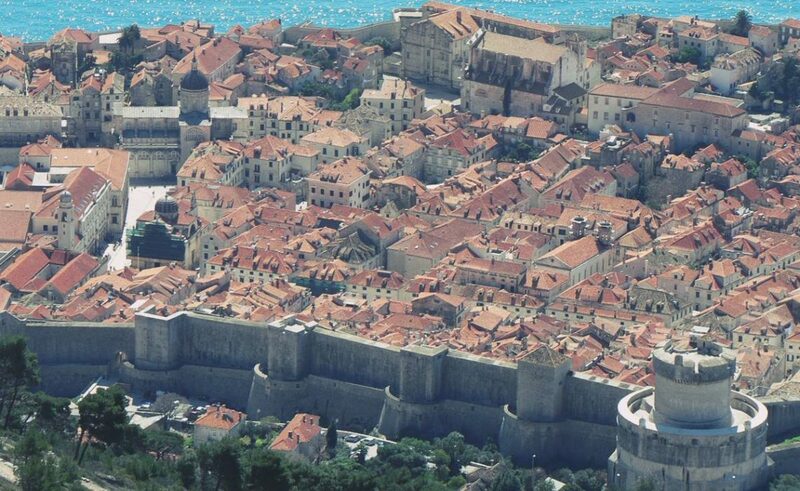 The millionth visitor of the City Walls arrived two weeks earlier, and by the end of the year the Society expects 1,3 million visitors. 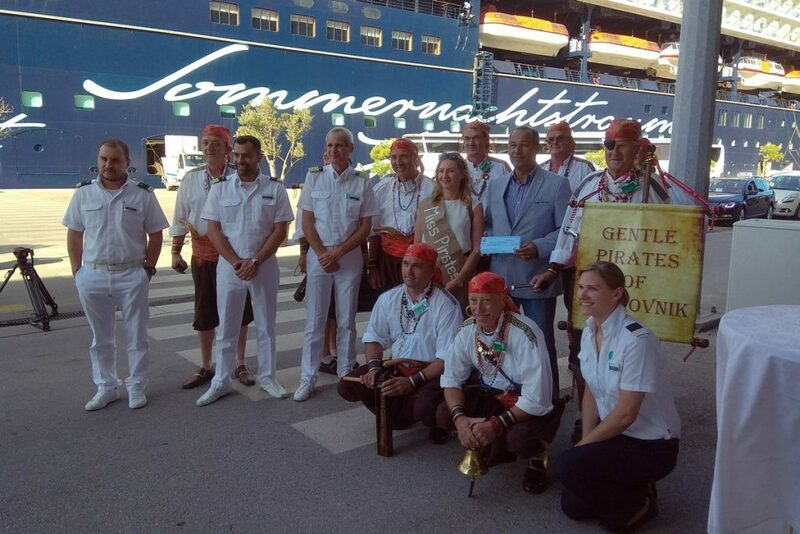 Port of Gruž marks the millionth visitor as well, miss Michaela from Germany who arrived with ‘Mein Schiff 2’ vessel earlier last week. She was ‘kidnapped’ by pirates who wished her a pleasant stay as well, and she received gifts and best wishes. 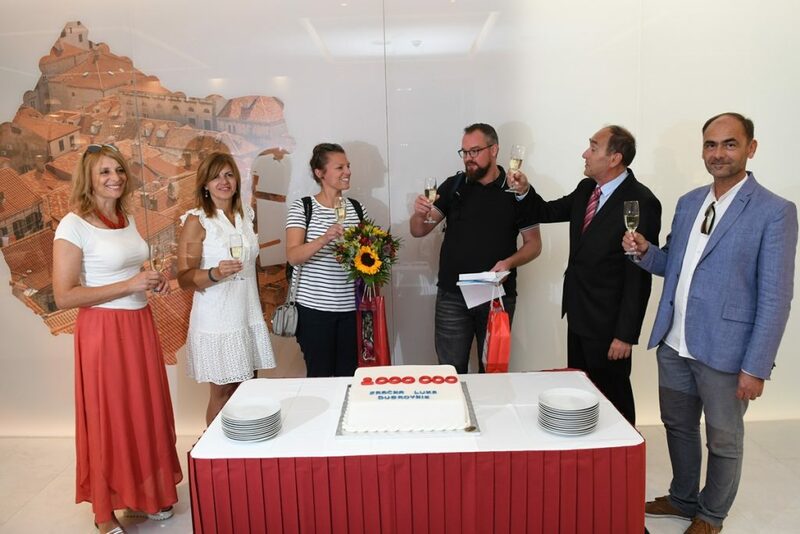 During the same day, last Tuesday, Airport Dubrovnik marked even more important number – two millionth passenger arrived on the Eurowings Flight from Dusseldorf, announcing, once again, a great year for our Airport.